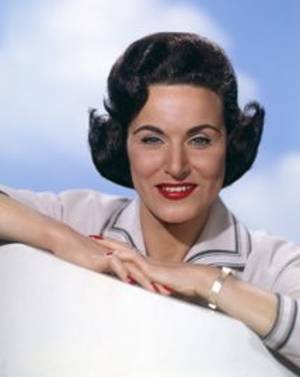 Former advice columnist Pauline Phillips (“Dear Abby”) is 94. 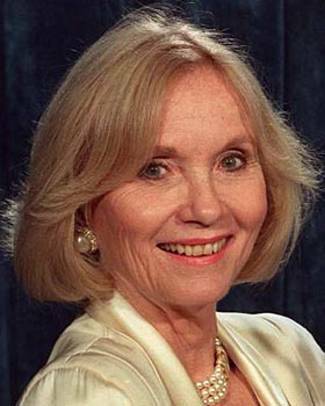 Actress Eva Marie Saint (On the Waterfront, North by Northwest, Exodus, Raintree County) is 88. 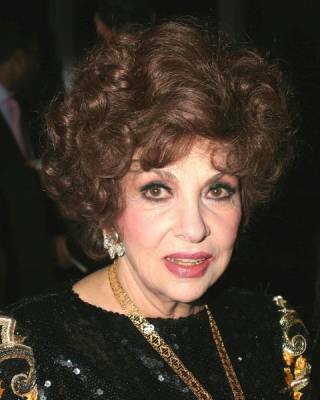 Actress Gina Lollobrigida (Trapeze, Belles de Nuit, Solomon and Sheba, Strange Bedfellows, Come September) is 85. 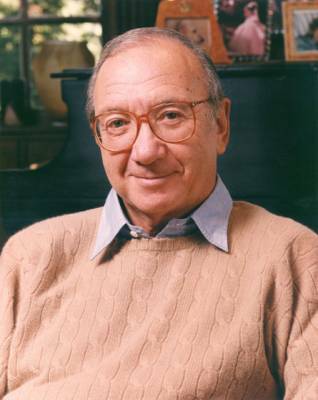 Playwright Neil Simon (The Odd Couple, Lost in Yonkers; The Sunshine Boys, Barefoot in the Park, The Goodbye Girl, California Suite, Plaza Suite, Seems like Old Times, Prisoner of Second Avenue) is 85. Singer – songwriter Bill Withers (Ain’t No Sunshine, Lean on Me, Use Me) is 74. 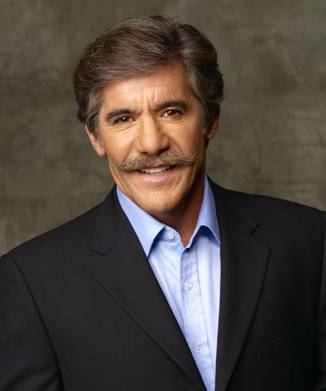 Journalist – TV talk show host Geraldo Rivera (Geraldo) is 69. 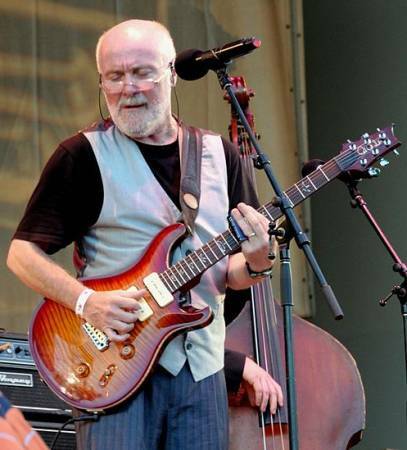 Guitarist Jeremy Spencer (Fleetwood Mac) is 64. Singer – songwriter John Waite (Missing You, Tears) is 57. Guitarist – saxophone player Kirk Pengilly (INXS) is 54. Actress Signy Coleman (The Young and the Restless) is 52. First daughter Malia Obama is 14.